Not everyone is a morning person, but sometimes, a good breakfast is enough to get us going through the day. And when you have the luxury of time, breakfast can be not only the most important, but also the most delicious meal of the day. 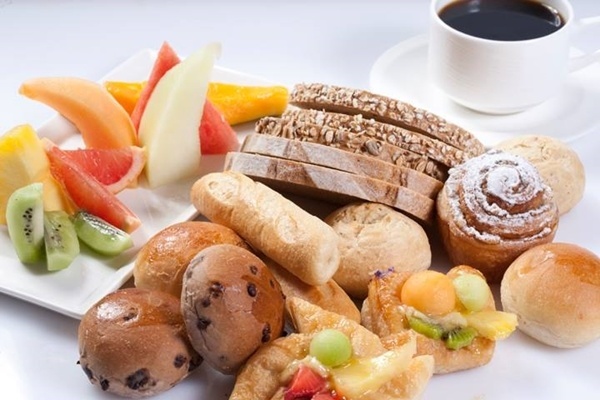 If you love dining out in the morning, why not change things up and swap your regular restaurant for a breakfast buffet? You might think it’s a bit much, but everyone deserves a treat once in a while. 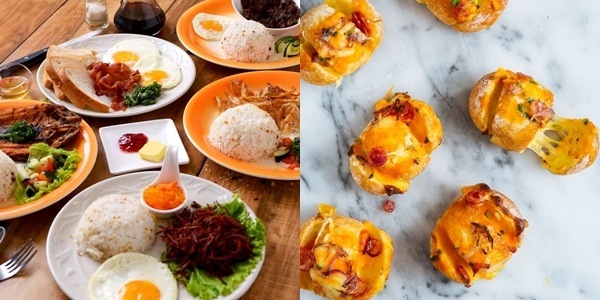 These breakfast buffets around Manila are worth waking up early for! 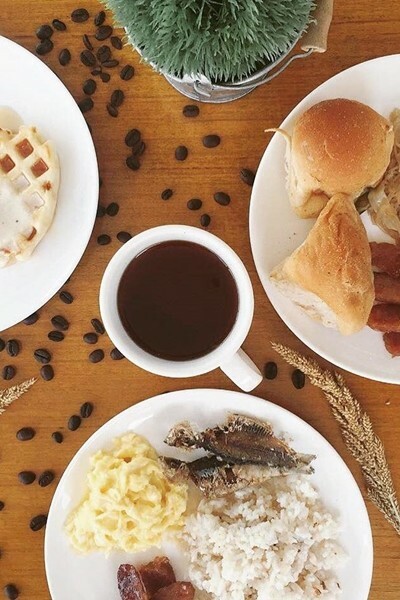 With a price of only P199, this breakfast buffet in Quezon City is the most affordable on the list. Cafe Dominique’s breakfast buffet is available from 7am to 10am on weekends with a simple selection of Filipino food made from their own home recipes. 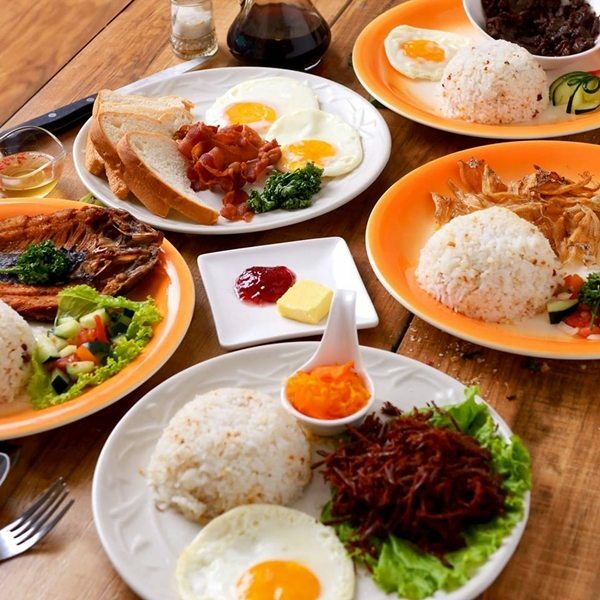 Expect all your Pinoy breakfast staples like tapa, tinapa bangus, arroz caldo, and longganisang Lucban. Don’t forget the rice! Customers also love the cafe’s waffle station, where you can get freshly made waffles and pile them with the toppings you like. Sweet Inspirations has been one of Katipunan’s staple restaurant for years, and they recently opened a branch in New Manila as well. 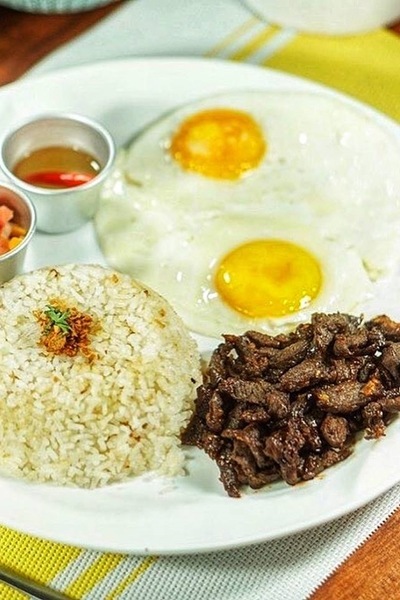 This restaurant is popular for their DIY Mongolian bowls, but if you visit early enough, you can also catch their breakfast buffet for just P260! The Katipunan branch has the buffet from 6:30am to 9:30am on Friday to Sunday, while the Hemady Square branch breakfast buffet is available from 7am to 10am on Saturdays and Sundays. Sweet Inspirations serves Filipino favorites for breakfast - visitors love their champorado, bibingka, tapa, and longganisa, to name a few. They also have bottomless drinks like coffee, iced tea, and calamansi juice. Millie’s All-Day Dining currently has two branches in Metro Manila (Mall of Asia and UP Technohub) and one in Batangas. Their breakfast buffet for P500 is open daily from 6am to 10am. 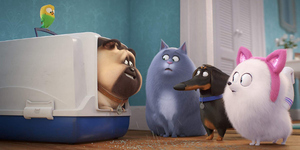 Their selection is limited and varies on different days, but delivers on quality. Customers love their Filipino comfort food and their pastries. Various drinks like fruit juices, coffee and tea. If you’re looking for an affordable hotel breakfast buffet with great service and great quality, Millie’s All-Day Dining is a great choice. Latitude is one of the restaurants in Hotel Jen Manila, and serves a breakfast buffet from 6am to 10:30am daily for P850. The cozy atmosphere here is perfect for diners who enjoy the hotel setting but also don’t want to be too formal or fancy. They offer a variety of Asian and international dishes, as well as a la carte choices. 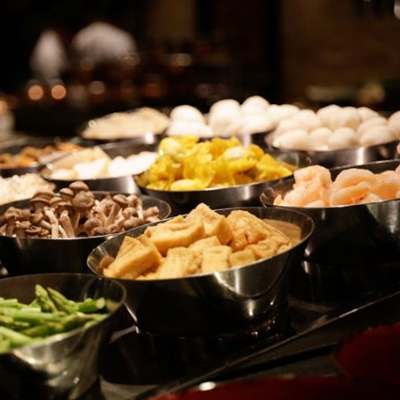 Their breakfast buffet also includes an egg station, where you can choose how you’d like your eggs cooked. Your stay also comes with unlimited iced tea and free valet parking. Latitude occasionally holds themed buffets for holidays and celebrations throughout the year, so watch out for the next one! This modern food hall serving freshly made food can be found at Shangri-La The Fort. High Street Cafe opens their breakfast buffet at 6am to 10am from Monday to Friday. For P1,200 you get to try food from 9 buffet stations, or what they like to call “neighborhoods” including Japanese, Mediterranean, Chinese, and Western food. They also have a seafood bar, a salad bar, a rotisserie section, and of course, dessert! They pride themselves in preparing their food fresh, so that it’s served to buffet goers with quality. Some of High Street Cafe’s specialities include onion and cheese bread, dong bao claypot rice, and the high street deli sandwich. The Manila Hotel has one of the most talked about hotel buffets in Manila! 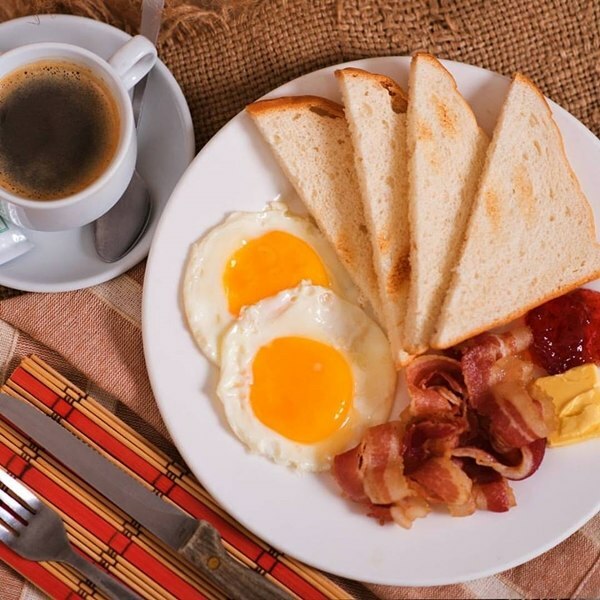 The breakfast buffet at Cafe Ilang-Ilang is open daily from 6am to 10:30am and costs P1,500. 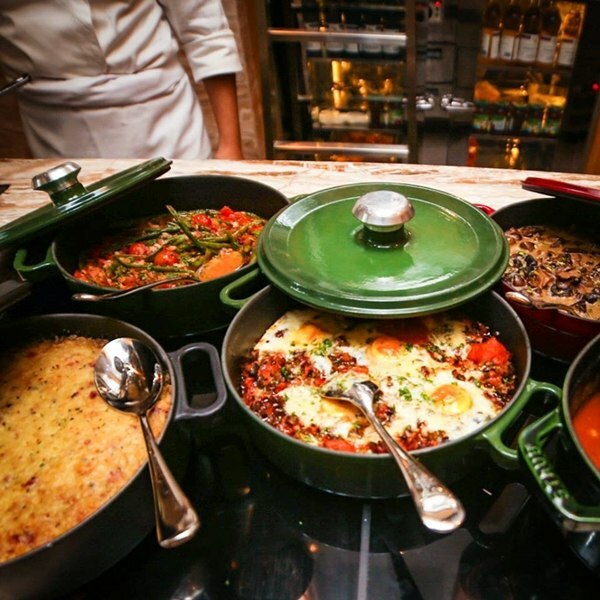 Their eight live cooking stations hold a vast array of cuisines from different continents - here you can find Asian, European, Western, Mediterranean, and more. They also serve local options and fresh fruit during breakfast. 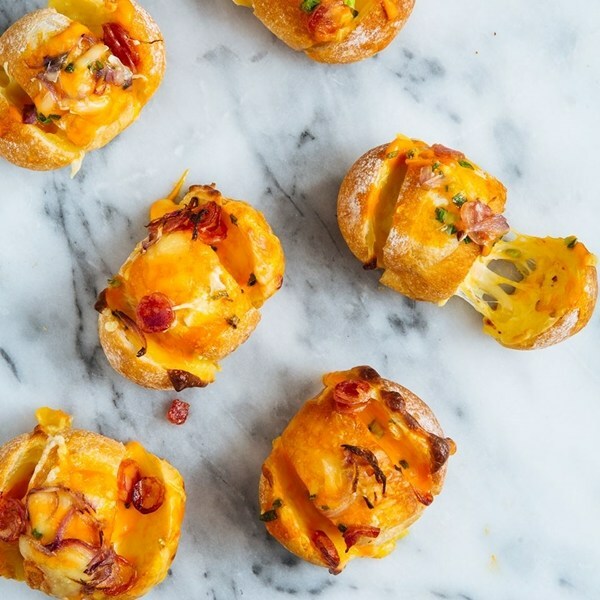 To get the most of your buffet experience, make sure to try their pizza cooked in a wood fired oven, their Churrasco, and their Pan-Asian choices. The buffet at Spiral in Sofitel is one of Manila’s most famous, luxurious buffets. 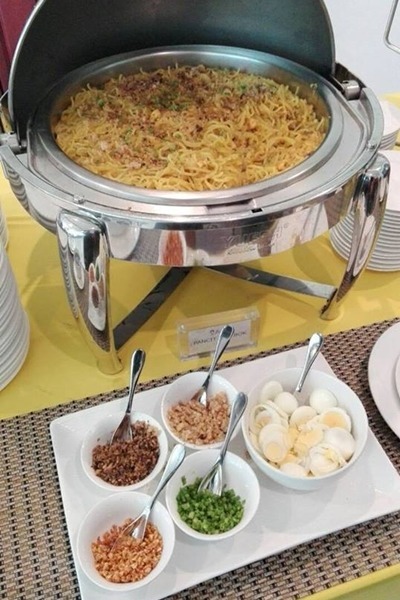 The breakfast buffet is available daily from 6:30am to 10:30am, and will cost you P1,900 on Monday to Friday, and P2,150 on Saturdays and Sundays. Spiral is divided into twenty-one ateliers - too many to name, but you’ll definitely be able to satisfy every craving you have. They aim to serve the best of the world’s cuisines, and each station offers something different and unique for you to try. 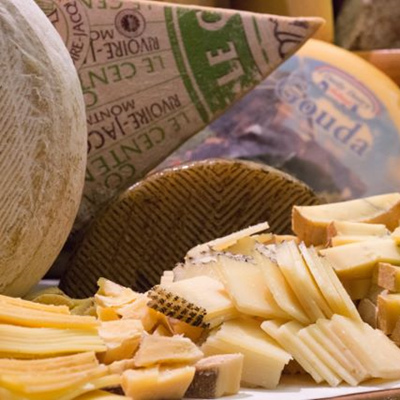 Don’t miss out on their famous cheese room, or L’Epicerie, which features artisanal cheese, premium aged ham and charcuterie, and a selection of condiments. 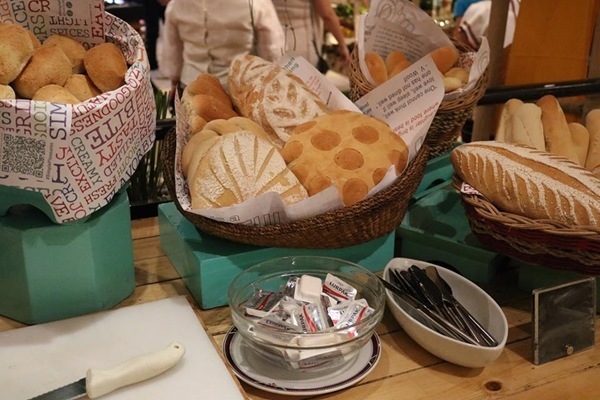 The freshly baked bread and the egg station are also perfect for breakfast.